If you are passionate about adventure activities then Palampur is an ideal destination for you that offer excellent prospects for adventure tourism. One can indulge in a number of adventure activities provided by Bagora Heights Hotel & Resort. 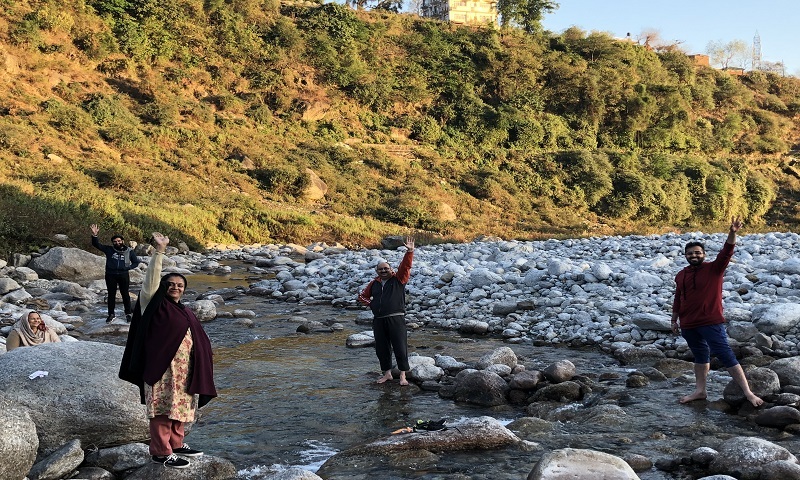 The mountains of the northern region like Barot valley, Biling (Paragliding site) , truind trek, neugal khad & tea estates offers excellent opportunities for Jeep Safari activities and thus are visited by a large number of people every year. Distance from hotel 75km*, Sea level height 6030 feet Barot is a beautiful destination surrounded by thick forest of Deodar trees. A series of attraction are in waiting for traveller in the village. 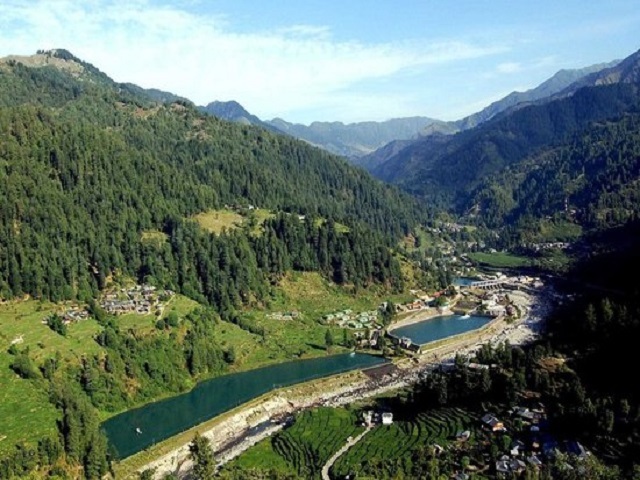 Barot is a wonderful location which provides enormous opportunities of angling,fishing and trekking to visitors. Home cooked picnic basket provided by hotel on prior notice basis. Paragliding is special recreational adventure activity of flying Para glider in air. Paragliding is very adventurous activity which requires special skill to experience safe. Paragliding can be done solo and Tandem. Bir Billing is best spot for paragliding aero-sport in India and 2nd best place for paragliding in world. It successfully hosted paragliding world cup in 2015. Many pilots from around world from 140 countries participated. Bir is also well known for its Buddhist monasteries and Tibetan settlements, not forgetting the Tibetan culture and handicrafts. Distance from hotel 35km*, Sea level height 4203 feet The ashapuri temple is ancient surrounding with green hills, small river, small waterfalls etc. 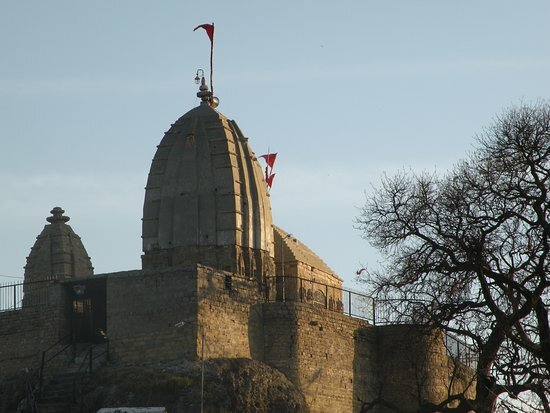 which gives you full peace of mind and unbelievable journey experience, if anyone will visit to Ashapuri he will never want to come back to his home, because it is situated on the top of hill so it will give you eye catching views which you will never see before specially its road which is one of the most adventures route in himachal. Distance from hotel 10km* sea level height 1418 feet The Neugal stream is a popular picnic stop for tourist from a long time. The panoramic view of the Dhauladhar Range from Neugal Khad is commendable; the mountains in a distance can be seen clad with snow; which makes the view even more pleasing. The chief appeal is Iron Bridge from which you can see blissful water flowing through white glacier stones. 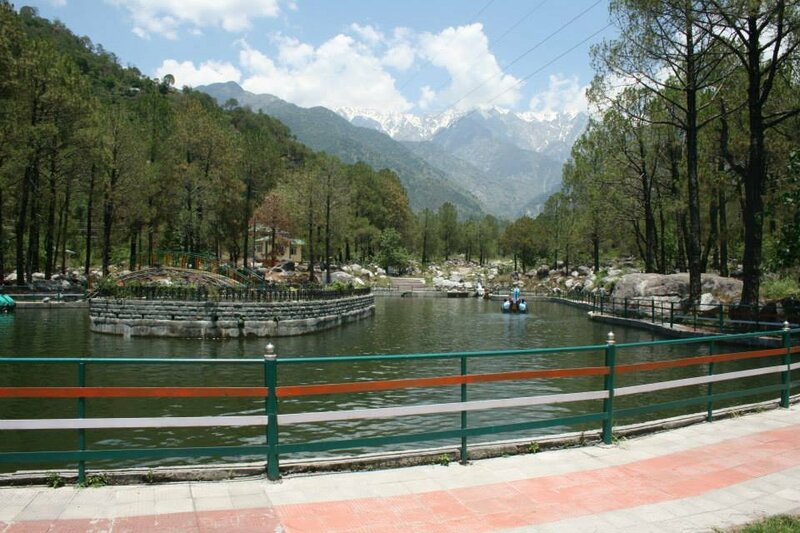 Route through palampur highway, popular neugal café and famous tea estates of palampur. Distance from hotel 25km* sea level height 2850 feet Triund captivates a lot of tourist yearly from India and all over the world. It’s once in lifetime kind of experience at the top of mountains covered with bed of clouds and the evening sky is a sight in itself and is a good excuse for camping here at night. As, oct and nov is the ideal time frame to visit triund and from jan to feb you may expiring heavy snowfall which results in tough trekking. Price : On request basis / minimum 4 required. NEAR BY PLACES APART FROM ADVENTURE TOUR THAT YOU MAY WANT TO EXPREICNE ON YOUR OWN AROUND THE HOTEL. the monastery has a typical Tibetan architecture with many Gompas & stupas painted in bright colours with golden hues. 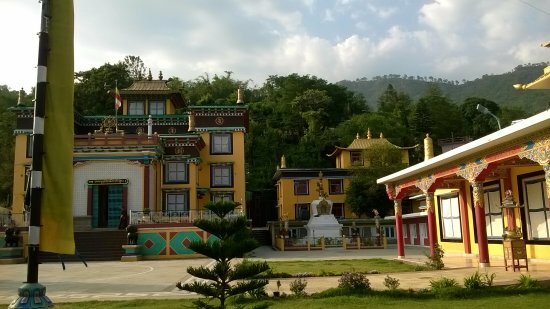 It is surrounded by snow clad mountains and lush green forests, is not just a centre for worship for Buddhists but is also the homely abode of various Tibetan refugees. 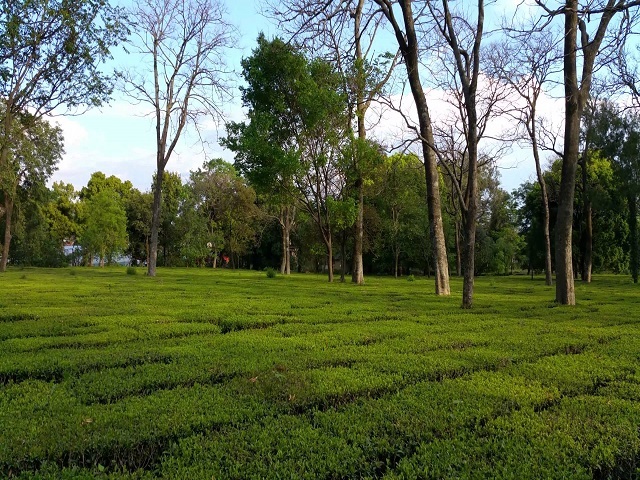 Most of the surrounding land near Palampur has lush green tea gardens stretch over vast portion of land. These tea gardens are in fact among the major attraction of the hill town. The mesmerising snow clad peaks forms the beautiful backdrop of tea gardens. The whole natural beauty mesmerises oneself and provides solace. Saurabh Van Vihar is a nature park situated on the bank of snow-fed river and streams named as Neugal khad. This nature park has diversity of plants, enormous trees and rich flowering shrubs. The nature park is also a big habitation of bird’s species. This nature park has become an attractive picnic place with boating facilities, bird watching activities and also for simply relaxing in the serene climate applauding natural beauty. 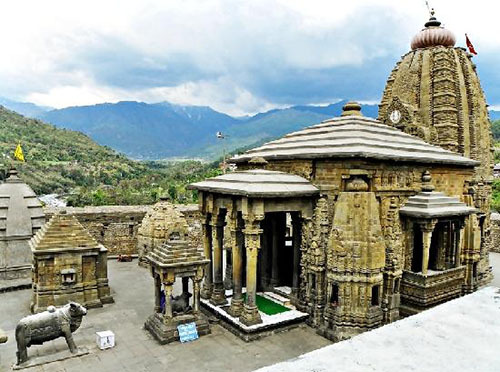 One of the most attractively built temples in the Kangra Valley, the Shiva Temple of a magnificent architectural design. This temple has been considered as a part of the 12 Jyothirlingas, an archaeologically important temple in which the carvings are pretty much intact. In the winters they even make a big Shiv Ling out of butter which stays put for a few days. Words are not enough to describe the beauty of the Chamunda Devi Temple, which is situated on the banks of the stunning Baner River. It is known to be one of the most famous temples of the region and is believed to be 750 years old. 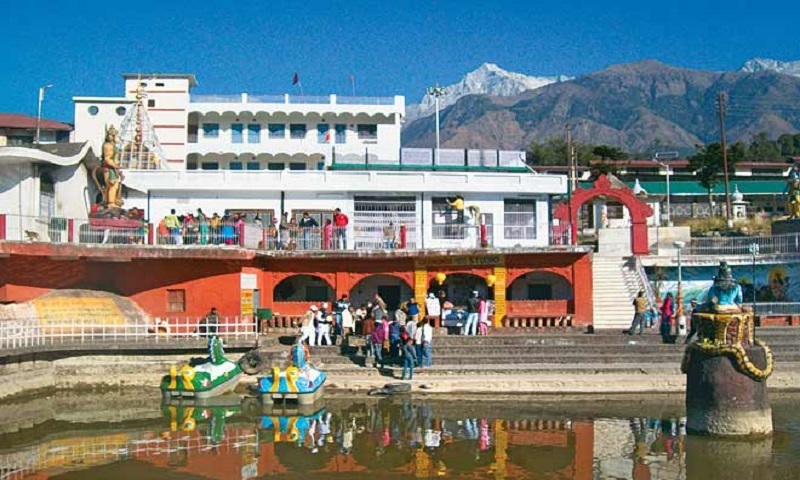 The Chamunda Devi Temple is dedicated to Goddess Kali, who is the ferocious incarnation of Goddess Durga Devi. 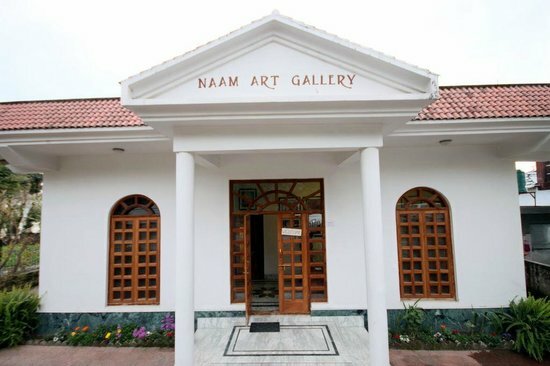 It’s a great place for art lovers, located about 32 kilometres away from the town. The gallery was opened by Elizabeth Buschmann from Germany, and displays paintings by her as well as A.W. Hallett, an English painter.